Charming country housing cluster with private swimming pool and garden. 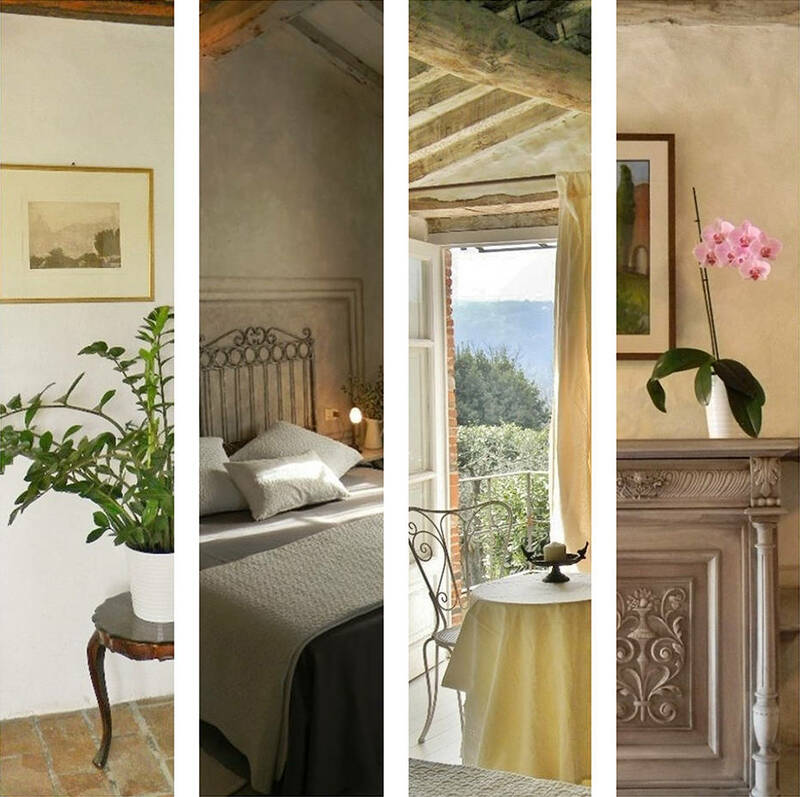 Borgo4case consists of our family estate composed of 4 eco holiday country houses lovingly restored “rustico-style” (typical Tuscan cottages) situated in a peaceful and ancient olive grove, in the heart of Versilia, north of Tuscany. We live here, and we love to share the beauty of this place with our guests. 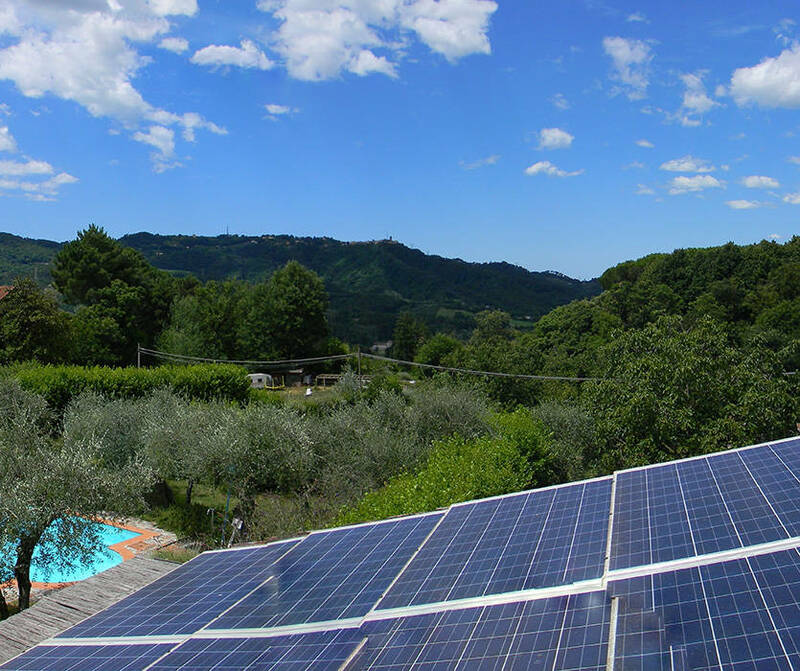 The entire property is very quiet, sunny and has a wonderful view of the Versilia hills and Apuane Alps. The large swimming pool, treated with natural salt, invites you to enjoy memorable and relaxing moments after your sightseeing trips to Florence and Pisa, one hour away by motorway. The swimming pool is open from May to the end of September. The houses have been completely renovated in 2011, following ecologic solutions. In this peaceful estate you shall wake up with birds’ singing and church bells, and sunbathe around the swimming pool and enjoy the typical Italian aperitivo comfortably seated under the porch. A beautiful house and property. The kitchen very well equipped, the bed very comfortable. We look forward to another visit at this house and our friend Petra. Grazie. We have had the most relaxing time here. 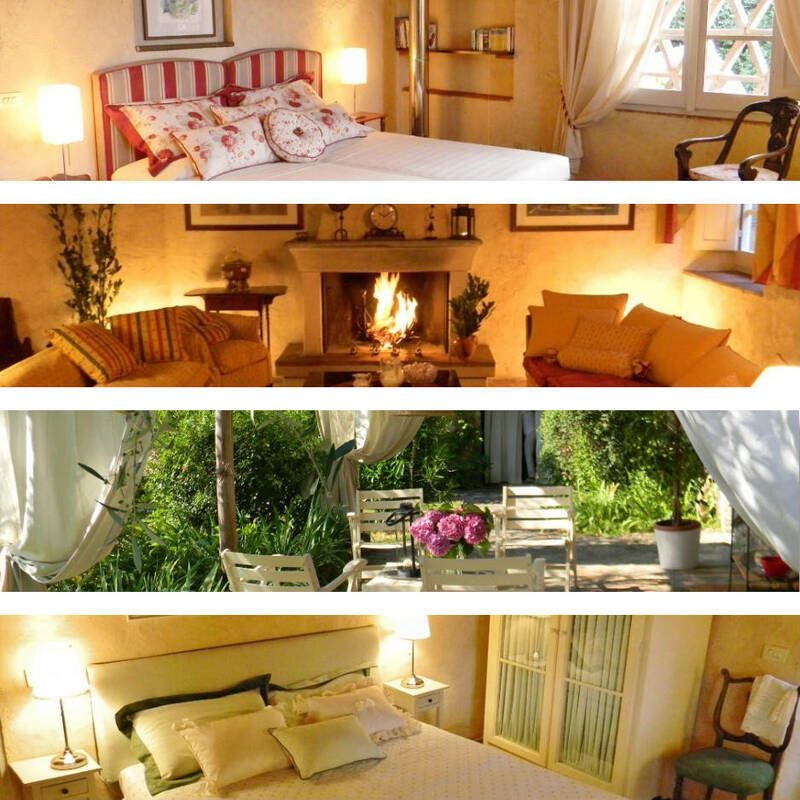 The Villa Torretta is amazing with all the little extras that make a stay extra special. From the moment we contacted you, nothing has been to much trouble. We have loved seeing the cats, the chook and the dog. Thank you again for all your advice and assistance.We will be definitely reccomending anyone to stay here. 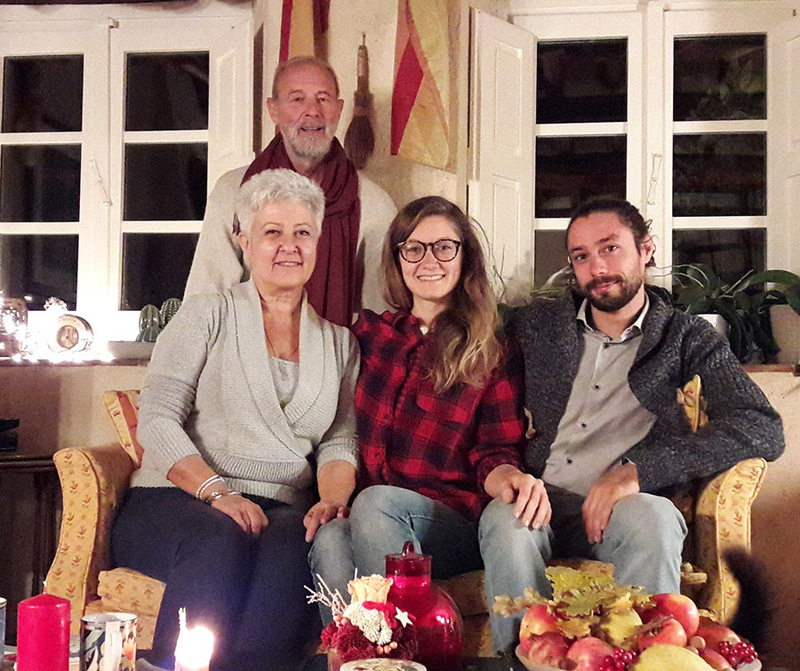 Dieses Ferienhaus in Camaiore ist UNBEDINGT EMPFEHLENSWERT!!! Sehr schön eingerichtet, mit allem was man benötigt – und vor allem sehr sauber! Es ist recht ruhig dort und liegt mitten im Olivenhain – umgeben von Natur! Pool hat beste Qualität und ist sehr sauber – wird regelmäßig sauber gemacht 1A Qualität!! Wer mehr als 1 Woche bleibt, dem wird nach 1 Woche das gesamte Haus geputzt und Betten neu bezogen, sowie neue Handtücher! Der Hauseigentümer ist sehr freundlich und unheimlich bemüht alles für einen schönen Urlaub zu machen, ohne ständig auf der Matte zu stehen!! Beste Erreichbarkeit über Email des Vermieters, der neben italienisch auch englisch spricht. Was gibt es noch zu sagen? Ich kann dieses Haus nur empfehlen – das ist Toskana!! So macht Urlaub richtig Spaß! Gute Ausflugsmöglichkeiten nach Pisa, Lucca und Florenz. Zum Meer sind es ca. 15 Min. zu fahren. We found La Torretta perfect for our holiday with two teenagers. The pool was fantastic – clean, refreshing with salt water and lovely views. The villa had everything we needed and was beautifully appointed. 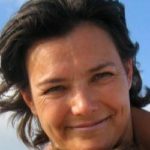 Paula and Lucio were very helpful with great tips on things to see and do and the location was good for beach and visiting places like Lucca, Pisa and surrounding villages. This was the first house in many of our Toscane vacations in which my family (2 teenagers) truly enjoyed the tuscan experience. The house is absolutely wonderful. 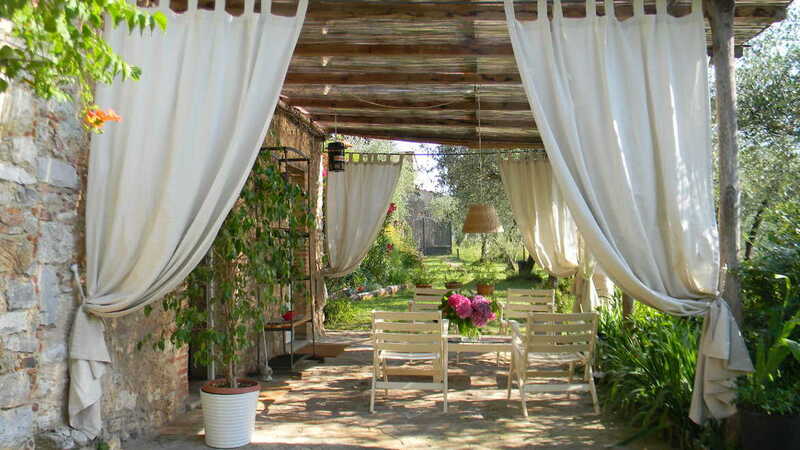 You should really seriously consider to rent this house for your Tuscan experience!! Rustically stylish with luxurious décor, ideal for 4 people and families with children looking for a calm and safe place to spend the holiday in a natural environment. Do you love to travel in harmony with nature and discover hidden places? Subscribe our newsletter to receive the guide for free. 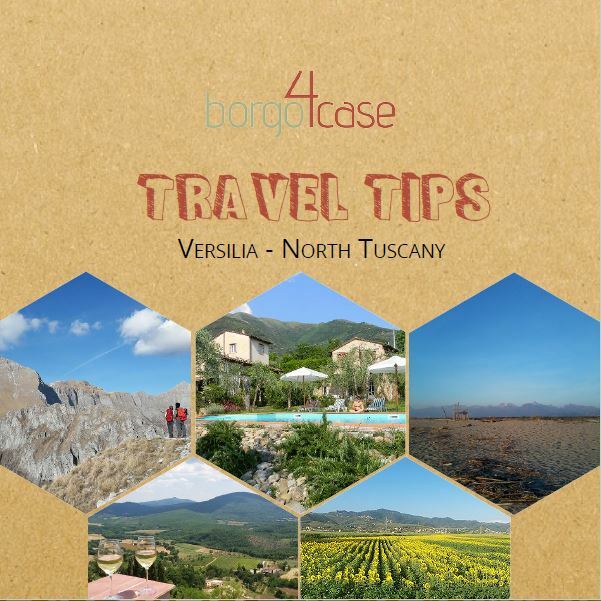 By signing up you will receive one newsletter for each season that contains stories and offers from Borgo4case. Subscribe, book a stay directly on our website for the month of May and recive a free coupon for a guided trekking or climbing day in Versilia. 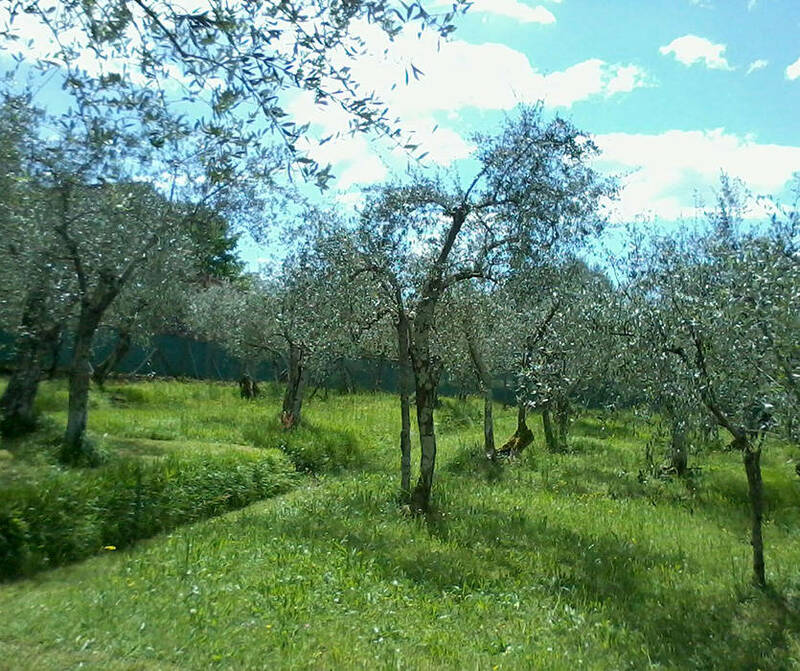 We are taking care of this peaceful corner of Camaiore since 1996. Year after year, with passion and satisfaction, we invested in the houses’ restoring and decorating work looking for the best comfort of the guests, reusing most of the original building materials, and respecting the original “rustico” Tuscan style. We were “urban” young business people in Milan in the ‘80s. At a certain point, we decided to leave the city to try out a different life style, seeking inspiration and motivation at our holiday house. When our finances were hit by the financial crisis, we started renting the house to foreigners as holiday homes. Today here we are telling our story and sharing our experience with travellers from all over the world, interested in what is necessary for “making the transition” by themselves as leading actors. Gaia, our daughter, has been the main reason for the choice, done when she was a baby: today she is glad to continue the story. A very ancient olive grove that has been revamped with personal dedication and effort, is producing an intensely scented and organic extra virgin olive oil. In addition, a newly planted orchard are giving us many fruits with whom we produce with passion jams marmalades and preserves . Every year we improve the sustainability of our biological cycle and increase system resiliency. 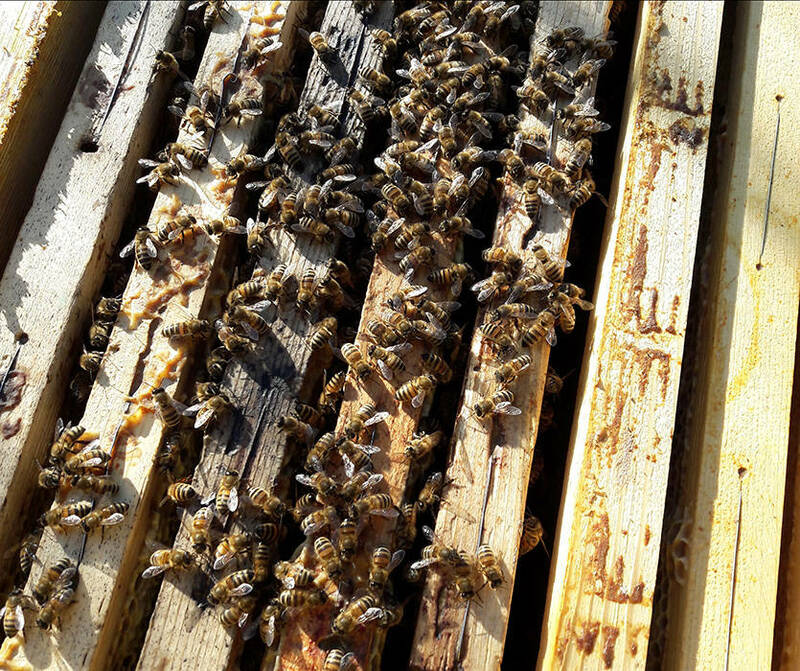 In 2016, several swarms of bees have been introduced to produce honey and facilitate the pollination of our fruits and flowers. We believe that the preservation of the environment is very important. 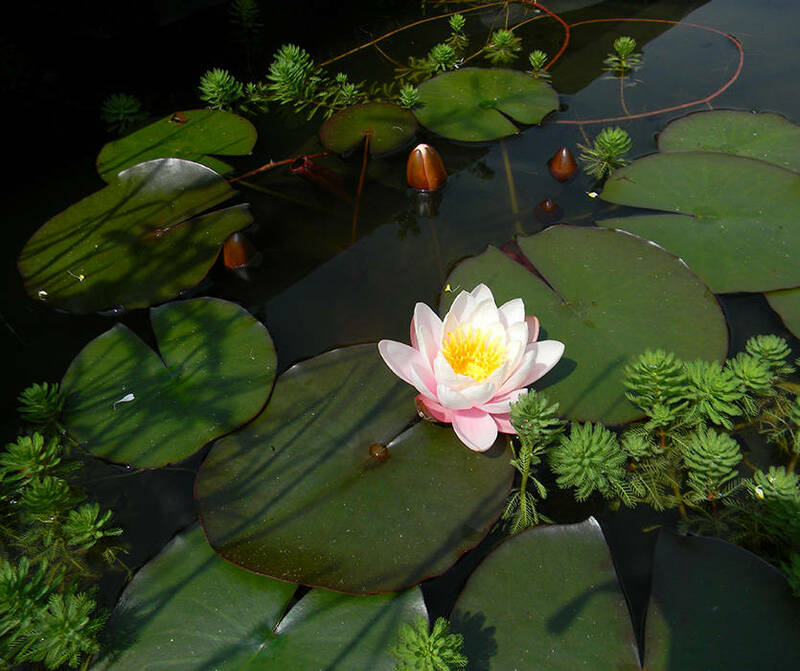 Our idea of hospitality conjugates the best comfort with the environment’s respect: we are continuously investing in photovoltaic systems to increase the use of renewable energy and a little pond with water lilies was built to collect the rainfall necessary for the vegetable garden. Every year we improve our system towards the resiliency. 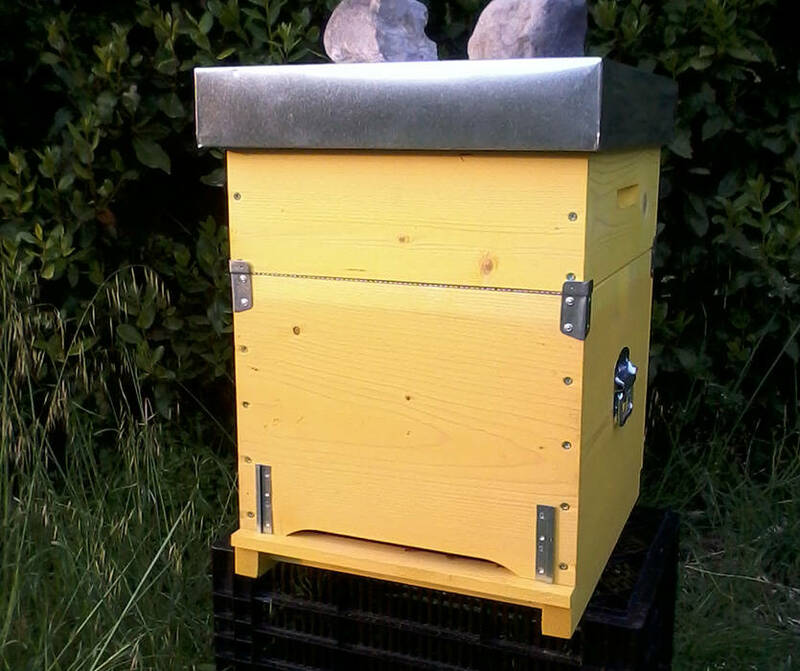 In 2016 the bees have been a new entry to produce the honey and favorite the fruits’ and flowers’ pollination. 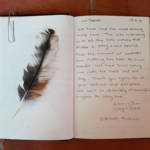 Come and share our sustainable style of life in Tuscany. Make your holidays more responsible. 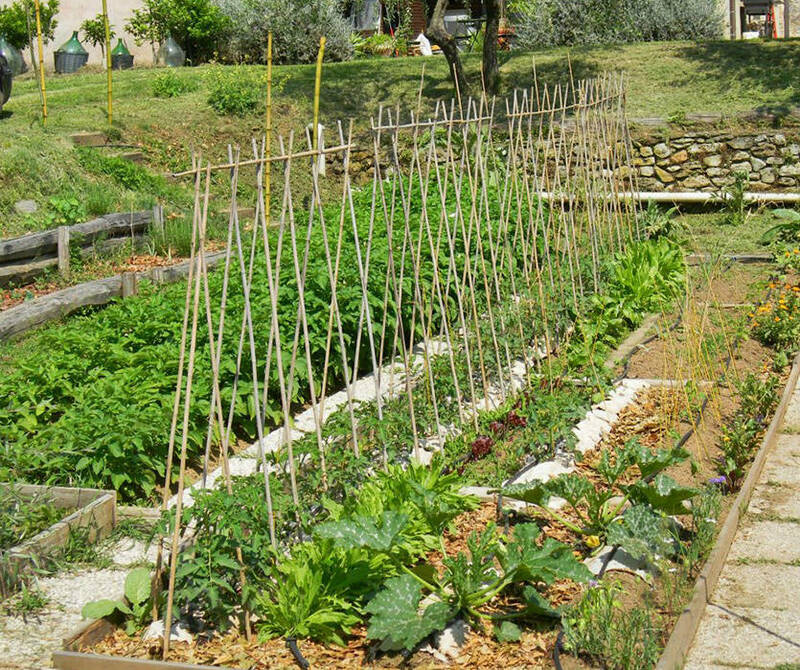 Vegetable garden, private orchard, a rainfall gatherer, a small chicken coop, energy from photovoltaic panels, organic composter are just few reasons that move us to work with green local association. 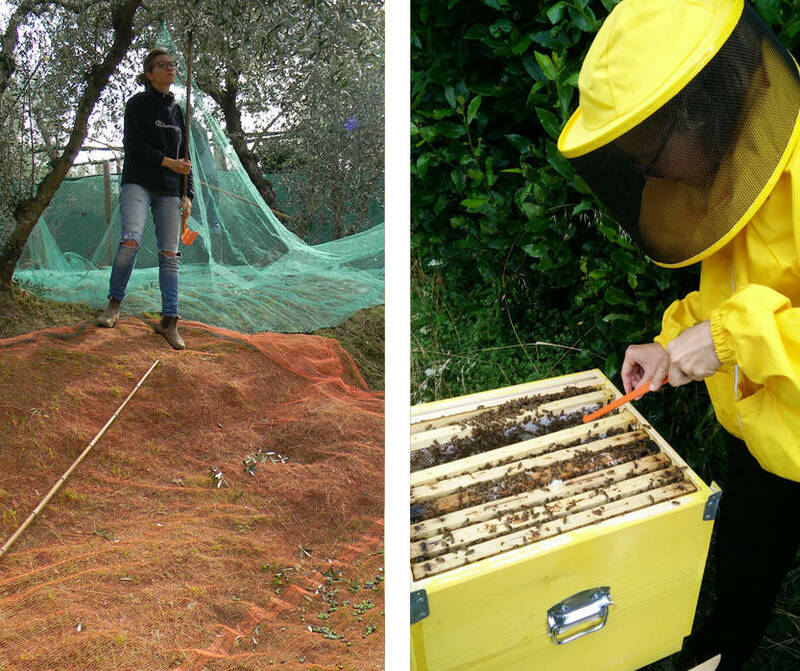 Honey from our bees, virgin oil from our olive trees, marmalade made with our oranges and wine of our neighbours are the items you can find and to taste while chatting with the local folks and experiencing a new friendly touch of a Tuscany. Enjoy your holidays as you ever wanted to.